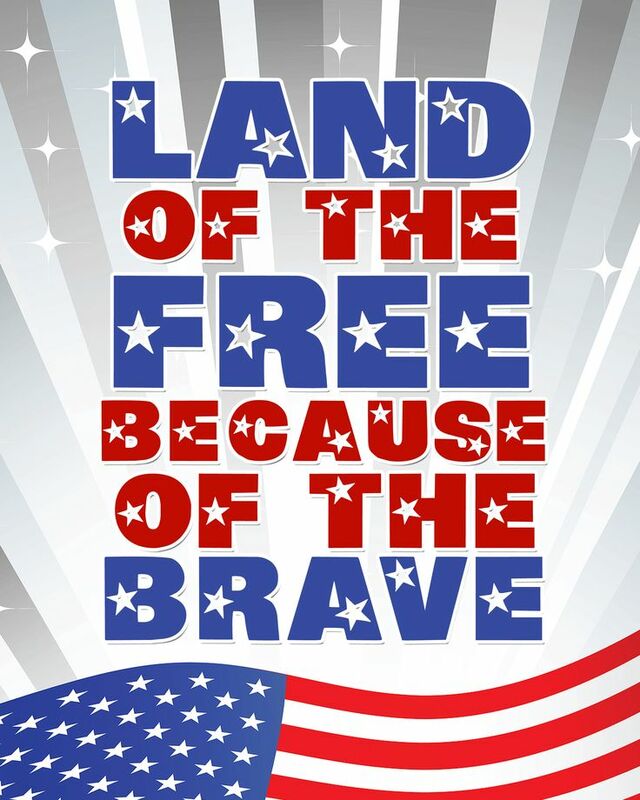 In honor of the Independence Day MVTV Wireless will be closed Friday, July 4th. We hope everyone has a very safe and happy 4th of July! The MVTV Wireless office will be closed on Thursday, July 4th, in observance of our nations Independence Day celebration. The MVTV Team wishes you a safe and happy 4th of July, 2013!